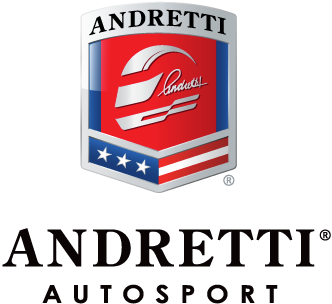 Military to Motorsports provides the most qualified United States Armed Forces veterans with the opportunity to earn a role working at Andretti Autosport. Military to Motorsports provides the most qualified United States Armed Forces Veterans with the opportunity to utilize their skill sets within a role working at Andretti Autosport or within the Extended Network of partners. Racing legend Michael Andretti, the leader of Andretti Autosport since 2003, serves as the company’s chairman and chief executive officer. Andretti leads his businesses with the same focus and determination he showed behind the wheel of a race car. 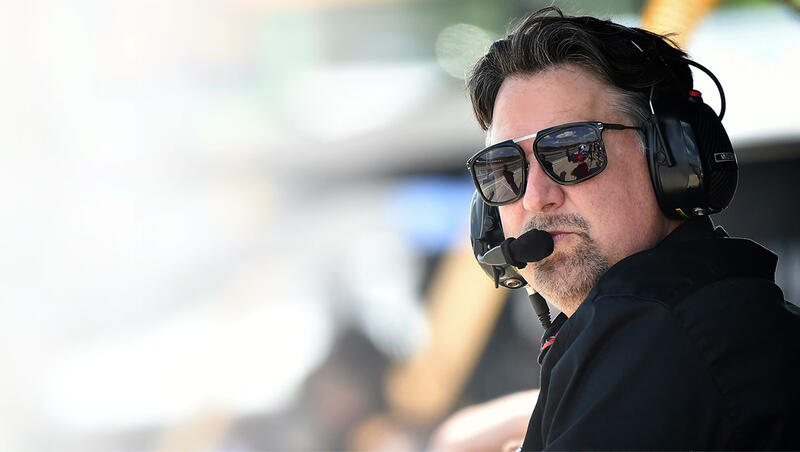 Since retiring full-time driving, Michael has worked tirelessly to build Andretti Autosport into a global racing powerhouse across multiple disciplines. With successful entries in the Verizon IndyCar Series, FIA Formula E, Indy Lights, and Rallycross, the common thread throughout has always been the strength of his people and team members behind the scenes. With the help of retired Navy Veteran and Andretti Autosport chassis owner, David Tilton, Michael’s purpose in launching Military to Motorsports is to give back to our nation’s Armed Services by hiring the most qualified Military Veterans to join Andretti Autosport, adding their value and expertise to Andretti’s winning legacy. Since retiring full-time driving, Michael has worked tirelessly to build Andretti Autosport into a global racing powerhouse across multiple disciplines. With successful entries in the Verizon IndyCar Series, Red Bull Global Rallycross, FIA Formula E, and Indy Lights, the common thread throughout has always been the strength of his people and team members behind the scenes. 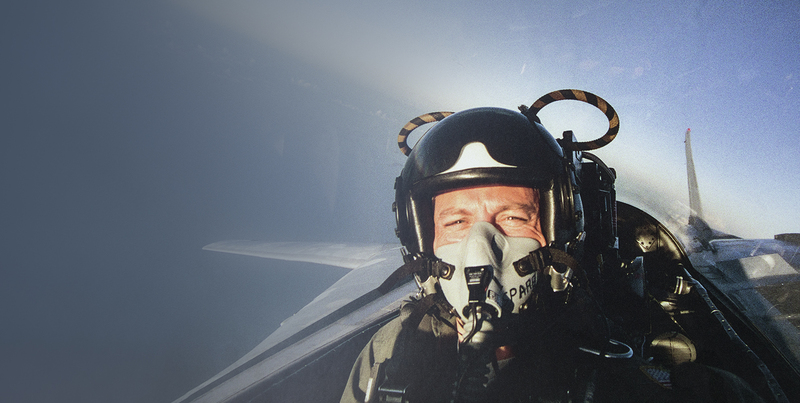 David Tilton started his Military career with the United States Navy in 1983. After a tour on the USS Siapan, LHA-2 as an Intelligence photographer, David was chosen to be a photographic and film and video instructor at the U.S. Navy Photography School in Pensacola, Florida. In 1990, he graduated with honors from the U. S. Navy Diving school and in 1994 with honors from the Navy Diving Supervisors school. As a Navy Deep Sea Diver, Tilton was the Chief in Charge of the Navy’s Underwater Photography and Combat Camera Team and supported many ‘Special Projects’ for deployment of Ocean Sensors for Anti-Submarine Warfare. In 1995, Tilton was transferred to SEAL Team 8 where he supported operations and conducted training for Tactics, Techniques, and Procedures, around the world. In 1997, he transferred to Naval Special Warfare Development Group (SEAL TEAM 6) where he implemented the Tactical Surveillance Element Division. As Chief in Charge of the Tactical Surveillance Element, the team supported over 2 dozen successful operations against terrorist acts during “Operation Enduring Freedom”. He was also a member of the Personal Security Detail for President Hamid Karzai. In 2003, Chief David Tilton retired from the Navy with honors, after sustaining a broken neck and back during the war in 2002, and began his private career. In 2006, David Founded BrimTek Inc., located in Ashburn, VA, providing consulting and state of the art surveillance and intelligence gathering equipment to DoD Special Forces, Intelligence Community and various other federal, state, and local agencies across the US. In 2015 and 2016, David began his support of Andretti Autosport and Scott Speed in Red Bull Global Rallycross through David’s association with the Special Operations Warrior Foundation. In 2017, David became an Indy car chassis owner with the team which captured a thrilling victory in the 101st Indianapolis 500 with driver Takuma Sato. Are you ready for the next challenge? Submit your resume below. All positions may not be available at this time. In submitting my application to Military to Motorsports, I understand that my application and submitted materials may be shared with third parties, including but not limited to affiliates of Andretti Autosport and the Military to Motorsports program. I hereby grant permission to Andretti Autosport to provide my application, and any other information submitted with or contained therein, to affiliated entities that wish to participate in Military to Motorsports for the purpose of assisting with career placements. By offering more careers in various locations worldwide, the extended Military to Motorsports network provides diverse employment opportunities for Veterans to support a successful transition into civilian life. Consistent with the fast pace of the motorsports industry, this network is constantly evolving. Applicants are encouraged to check back frequently for new opportunities. As a global icon and one of the world’s most valuable motorsports brands, Andretti Autosport works to attract opportunities for the very best – we wish to share this and your talent with our loyal partners as well. We want to help our Veterans and our partners. Explore Opportunities within Military to Motorsports’ Extended Network. Copyright © 2017 Military to Motorsports. All rights reserved. MilitaryToMotorsports.com is a privately-owned website and we are not affiliated with the United States Government, the Department of Defense, or any branch of the Armed Forces.